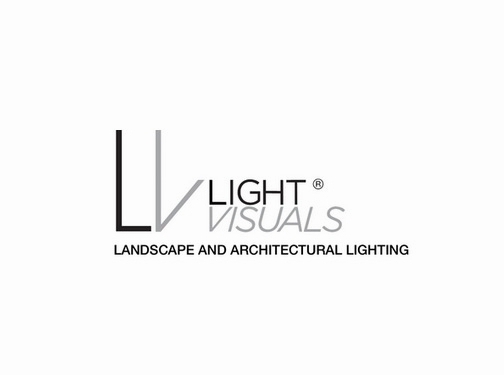 Light Visuals design and manufacture high quality LED lighting products, using the best materials for gardens, exteriors, architectural and interior use. LED technology is well known for efficiency and cost savings, but we go a step further. We'll help you "design with light" to compliment your home, business or landscape. The stunning range of modular fixtures Light Visuals have produced are packed with a host of features to assist the designer, installer, and end user. Our products will give you greater choice in designing schemes for security, safety, aesthetics and economy. Light Visuals products are precision machined from high-quality materials including solid brass, solid copper, and 316L marine grade stainless steel. Many of our stainless steel products are now available with a 10 year UV stable polyester powder coat in a choice of colours including, Anodic Bronze, Anthracite Grey, Black, Nato Green or White. Light Visuals continually develop new products as LED's continue to evolve or as new challenges appear within lighting designs. Please view our website for new products and updates to our existing range of luminaires. UK (London) based business providing LED lighting products for sale. Website includes e-commerce facilities, delivery and returns information, testimonials, terms and conditions, associations, full contact details.